+900: A superior active anti-bacterial grade raw super manuka honey which achieves an exceptionally high MGO rating, unique to Australia. A dark, 'treacly' consistency, suitable for topical and internal use. Fast acting. Can enjoy daily. A powerful bioactive Manuka honey containing anti-bacterial and anti-microbial properties. Berringa - Methylglyoxal +900: Berringa Bioactive Antibacterial Honey - Maintaining the Highest Industry Standards. - compliant with international standards. Berringa 'Super Manuka' is sourced from the Leptospermum polygalifolium bush which grows in a variety of coastal habitats along the north coast of NSW, and Southern Queensland. Medi Bioactive Honey Australia harvest a range of antibacterial and antimicrobial honeys, including the world’s strongest leptospermum polygalifolium honey, with a methylglyoxal reading of an incredible 1750 MGO. (Cardiff University UK &The State of Queensland, Department of Employment, Economic Development and Innovation, 2010). Products in Berringa's range that have strengths higher than +100MGO have useful levels and can be used for anti-bacterial and anti-microbial therapeutic applications. The +400, +550 and +900MGO have very high activity and are superior when used as a therapeutic. All can be taken daily or as required. Each product is made of unadulterated pure leptospermum polygalifolium honey. 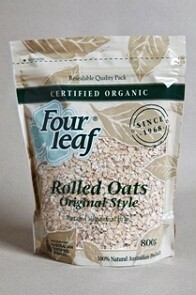 Contains natural sugars. 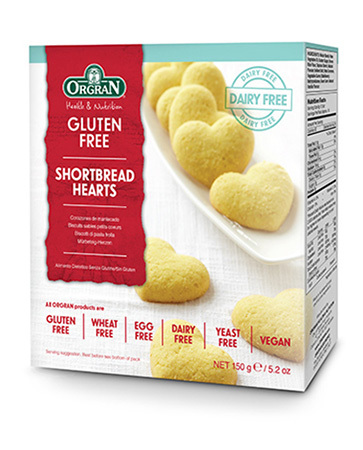 No artificial additives, colours, fragrances or preservatives. 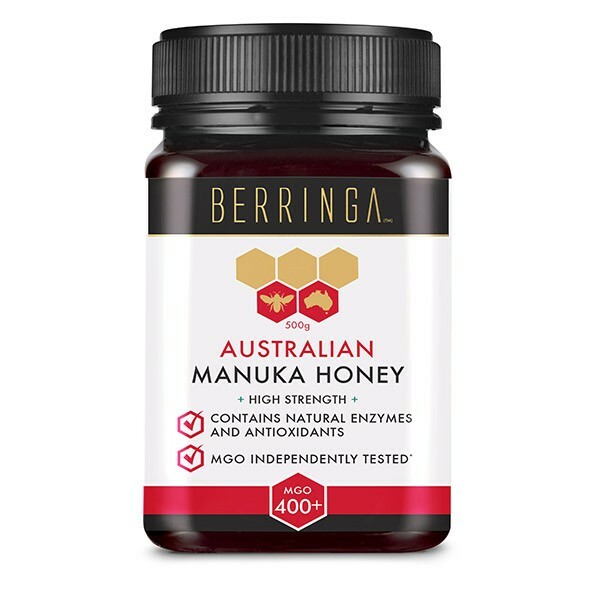 Berringa Honey has been tested by the Queensland Government’s Innovation Food Technologies Laboratories, and has shown that Berringa Honey has antibacterial and antimicrobial properties with the ability to inhibit staphylococcus aureus and e-coli. About 25% of the population carry one or two of the staph strains at any one time, and nature has provided us with a natural alternative. The results also indicated that the methylglyoxal (MGO) is stable across the product range, and has great effect whether using +300MGO or +900MGO. Research is continuing into the amazing properties of Berringa Super Manuka honey, and the variety of its applications. How to enjoy: Berringa Honey can be consumed as a food straight from the jar, as an ingredient to produce a functional food, in cosmetics, topically on the skin, on wounds under gauze and as a therapeutic treatment. Contact your health care professional if symptoms persist and only cease prescribed medication on their advice. Not recommended for infants under 12 months of age. Only topical applications are appropriate for this age group. Ingredients: Pure leptospermum polygalifolium honey - Manuka Honey. Store: In an airtight container in cool, dry, dark cupboard away from direct sunlight. We choose to use Methylglyoxal (MGO) readings as research has found that other testing methods have become unreliable, and MGO is said to be a more accurate form of testing manuka honey’s antibacterial and antimicrobial activity. We only use NATA laboratories for all of our testing and research. NATA accredited laboratories are globally accepted and recognised for their independent assurance of technical competence through best practice. Leptospermum polygalifolium grows in a variety of coastal habitats along the north coast of New South Wales, and Southern Queensland in Australia. The leptospermum polygalifolium bush commences flowering in early spring, and usually flowers throughout October. The bush flowers later than most heaths and tee trees, ensuring that the bees harvest nearly all their honey from this particular species. The harvest usually starts around mid-November, when the honey is extracted from the hives. The honey is a jelly like substance, making extraction more difficult, but producing a high quality manuka honey with low moisture content. Q. What's the difference between Manuka Honey ratings MGO and UMF? There are two systems in place that measure the strength of the antibacterial activity in Manuka Honey - the MGO and UMF systems. MGO™ is a trademark of Manuka Health New Zealand Ltd. This system tests the level of Methylglyoxal, the active ingredient that is responsible for the anti-bacterial action of Manuka honey. UMF stands for 'Unique Manuka Factor'. The UMF rating tests the antibacterial performance of a honey and compares it to phenol, a disinfectant. Q. How does MGO compare to UMF? Q. 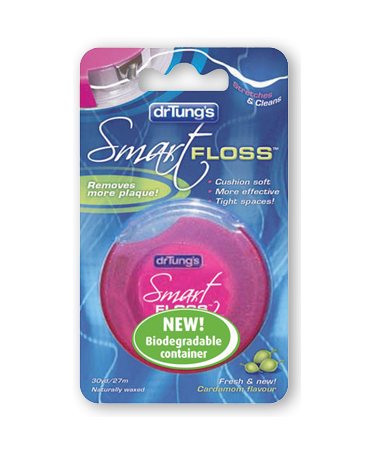 How active is the Berringa booster? This is an active honey with anti-microbial properties and rich in antioxidants but it's under 100MGO. There is no official rating for MGO under 100, so this honey's active properties are unable to be officially rated. Q. Can you heat the Manuka without destroying its benefits? Yes you can heat the honey; we understand it maintains its properties despite the high temperatures. 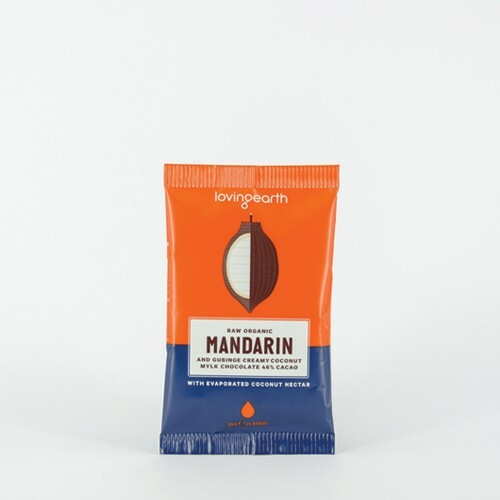 Manuka is not degraded by heat or light, and more importantly, unlike the antibacterial agents in normal honey, those in Manuka honey are not destroyed by the body's enzymes. Q. Why does the Super Manuka sometimes crystallise? Honey is a super-saturated solution packed with natural sugars called glucose and fructose. The higher the glucose level in the honey, the quicker it will crystallize. It's still honey, but just in a solid form. Many commercial honey packagers pasteurize their honey (heat treat), which inhibits the crystallization process but also kills a lot of the natural goodness! 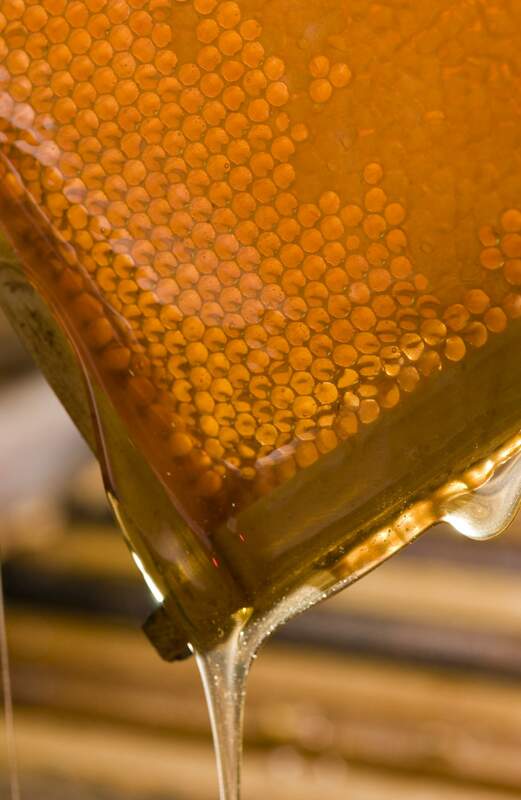 The Super Manuka honey is not pasteurized therefore has the potential to crystalise sooner. Honey also changes consistency depending on storage temperature. To maintain a liquid state, leave a room temperature. Q. How much Manuka should you take each day? In the case of a normal balanced diet, no more than 10 teaspoons of honey (which is about 50ml) per day. This is formulated based on advice from some trusted honey stores, and not based on any medical point of view backed by scientific data. The amount of honey considered to be optimum depends a whole lot on a person's diet and lifestyle. Q. What is the best way to use the +120 Super Manuka? The 120 is really the 3 times a day range, more prevention, mild irritations, coughs, colds and flu. Q. What is the best way to use the +550 and +990 Super Manuka? The stronger 550 is for those with heavy symptoms and great for sores – wound care application as well. Q. How do you use Super Manuka topically for wounds? As you would using iodine or skin treatment (High potency dressing once a day ensuring that there is no crystallisation (heat it up) and place the gauze / Band-Aid over it. Q. Can you use Super Manuka as regular table honey? 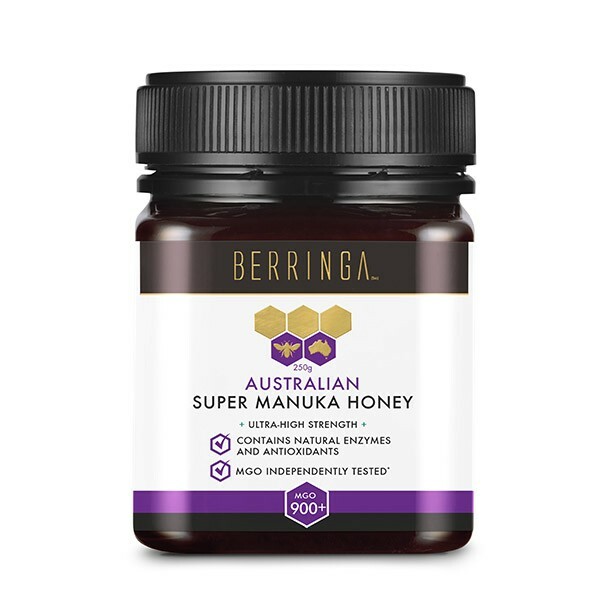 This Berringa Super Manuka Daily Booster is a delicious everyday super Manuka honey. It is a fantastic honey to consume daily as a regular table honey, for good health and wellbeing. Below are some facts about honey. Due to the variation of botanical origin, honey differs in appearance, sensory perception and composition. 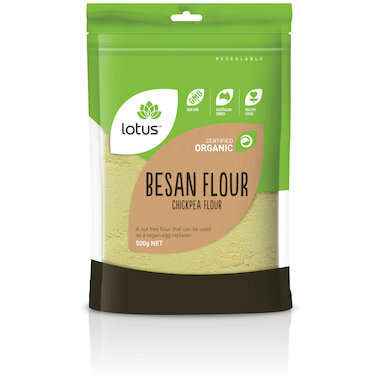 The main nutritional and health relevant components are carbohydrates, mainly fructose and glucose but also about 25 different oligosaccharides. Although honey is a high carbohydrate food, its glycemic index varies within a wide range from 32 to 85, depending on the botanical source. It contains small amounts of proteins, enzymes, amino acids, minerals, trace elements, vitamins, aroma compounds and polyphenols. The review covers the composition, the nutritional contribution of its components, its physiological and nutritional effects. It shows that honey has a variety of positive nutritional and health effects, if consumed at higher doses of 50 to 80g per intake. Honey has a number of properties that are believed to facilitate the healing process. * It is acidic with a pH ranging from 3.2 to 4.5, which serves to inhibit growth of microbes as the majority thrive at a pH between 7.2 and 7.4 (Molan 2001a, Stephen-Haynes 2004). * High sugar content draws water from the wound, reducing the availability of water to microbes,which further impedes microbial growth (Lusby et al. 2002). * Honey contains an enzyme called glucose-oxidase that stimulates the release of hydrogen peroxide on contact with body tissue, which has a sanitizing effect (Hyslop et al. 1995, Anderson 2006). * Honey facilitates an increase in lymphocytes and phagocytes and aids monocytes to release cytokines and interleukins, thus stimulating the healing process (Molan 2001a). * Finally, phytochemicals (plant chemicals) known to have bactericidal properties are present within some types of honey (Molan 2001a, Anderson 2006).